The 2014 vintage was smaller and slightly cooler, yet at the same time gave impressive quality. Beautifully mature fruit was achieved through rigorous shoot thinning, leaf stripping and green harvesting. 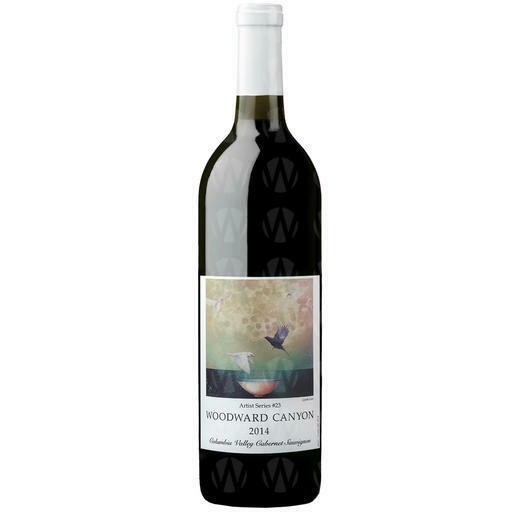 This Cabernet Sauvignon was fermented in small stainless steel tanks and was punched down or pumped over twice a day. Aging in French Chateaux barrels for twenty-two months has produced a well proportioned, complex and generous red wine. We have consciously chosen to use slightly less new French oak as these vineyards have gotten older; thus allowing the wine to express varietal typicity and a very distinct sense of place. All grapes were harvested by hand, sorted and de-stemmed. Shows a complex nose of baking spice, black olive and graham integrated beautifully with aromas of ripe black fruits. In the mouth the wine is rich and elegant, showing subtle notes of herb and black berry. Integrated tannins enhance the texture and give proportion; the finish is complex, generous, and long.